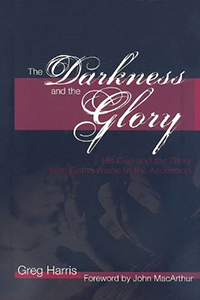 John MacArthur on the depth of study you'll find in The Darkness and the Glory, as well as other books by Greg Harris. 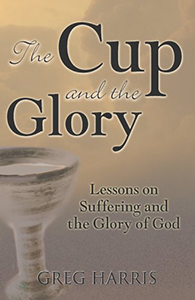 The lessons Dr. Harris builds are sign posts that reveal the human heart, the depravity of man, the believer’s ongoing struggle with trust, the unexpected challenges, the bearing up under adversity, God’s work of perfecting, and the sufferers increased sensitivity to God’s glory. 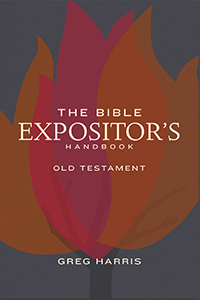 Everyone aspiring to expound the Bible should read The Bible Expositor’s Handbook—Old Testament Digital Edition. 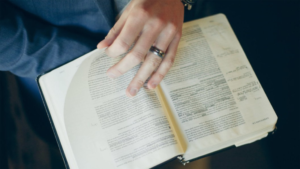 One of the crying needs in our day involves the shameful neglect of adequate preparation both in personal spirituality and in interpreting the Bible with accuracy. 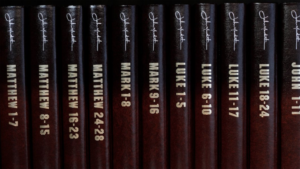 Such neglect leads to a denial of biblical unity and continuity. 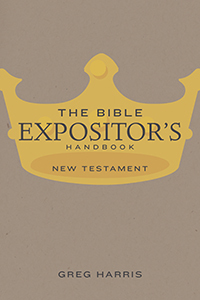 Harris instructs the expositor by exemplifying the process and explaining the foundation for each step. He studiously ties exposition to the text by means of a sound hermeneutic. 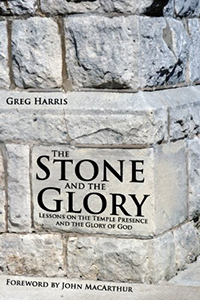 Dr. Harris' books are packed full of Scripture, and a proper hermeneutical method, that point directly to the God of the Bible. 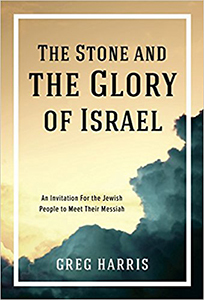 Their readers will be left with a greater reverence of God, a deeper understanding of the faithfulness of God, and an impassioned desire to study the Bible.